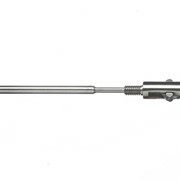 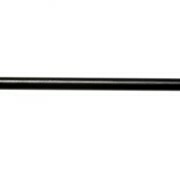 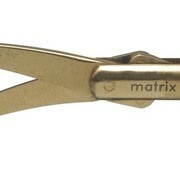 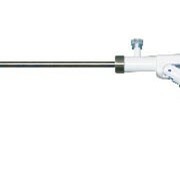 Matrix Surgical Co. supply a range of cholangiography forceps. 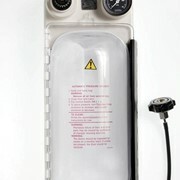 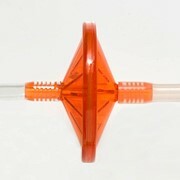 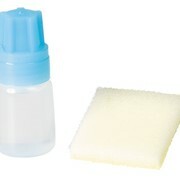 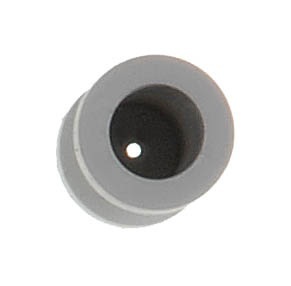 The M11-1249-800 is a rubber stopper, for use with the E-MAS006 and the E-MAS006B. 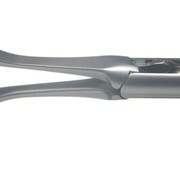 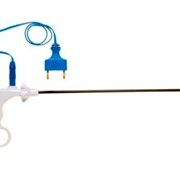 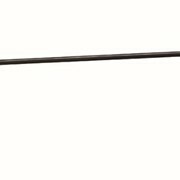 For more information on our range of cholangiography forceps please click here.